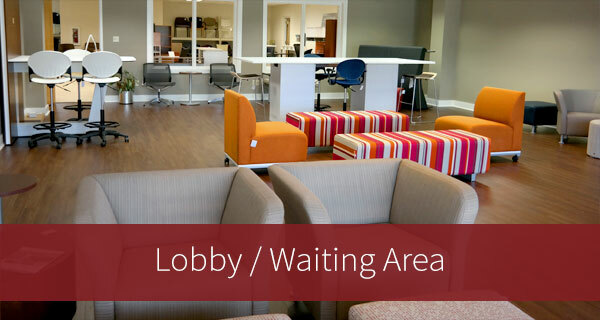 Mission Statement: Workspace Solutions is a market driven organization striving to exceed customers expectations by planning and providing innovative work environments. From best practices to strategic long term partnerships, it's our people, information, products and services that are dedicated to the continuous improvement that enhances the business results of our customers and our company. We are committed to personal and professional growth and community involvement where we live and work. 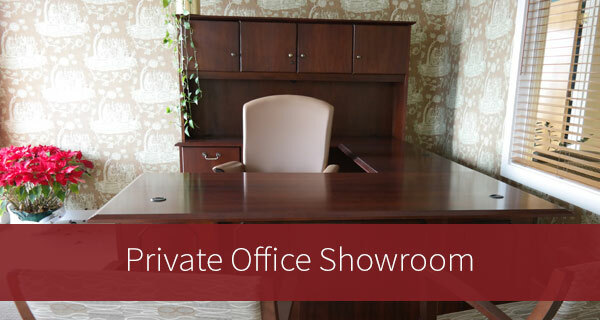 Workspace Solutions is a family-owned office furniture store and design center serving Fort Wayne, Warsaw, and Indianapolis and surrounding areas. 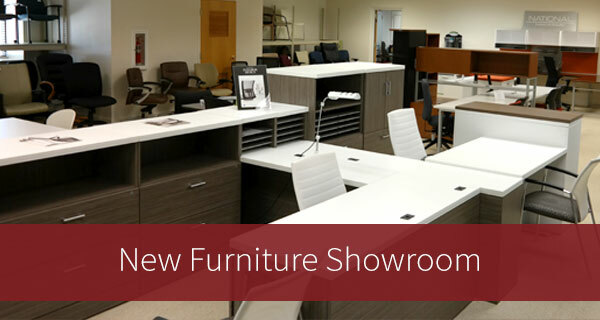 Our Fort Wayne Office Furniture Store houses a design center, used office furniture showroom, new office furniture showroom, and multiple staged showrooms with the latest in office furniture and technology. 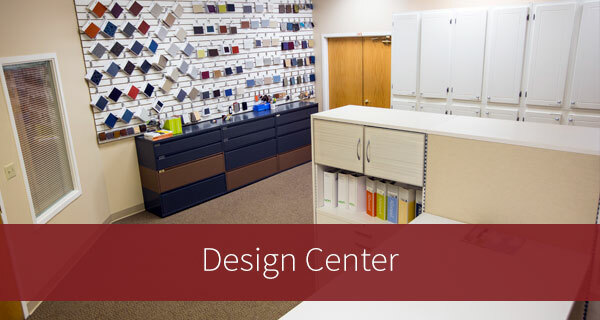 We have a full staff of office designers and professional installers, all of whom are dedicated to our clients which include local and regional companies as well as businesses from coast-to-coast. 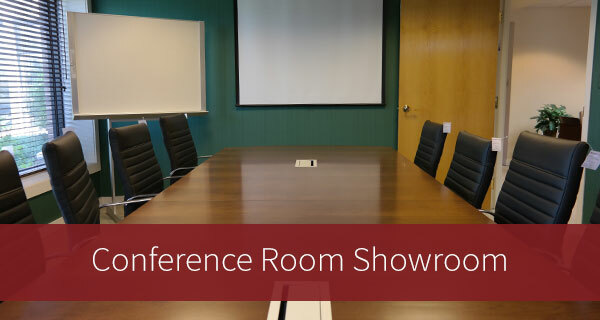 At Workspace Solutions we do more than just sell office furniture. We provide the complete package, from layout & design, to specifying, managing and installing. Everything is done in-house. 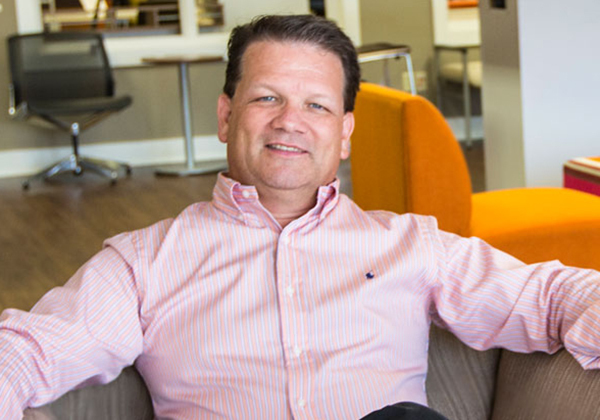 Workspace Solutions owner, Brent Stoller, has been with the company for 29 years when it was first started by his father, and took over the company in 2004. While Brent knows that, as owner, he needs to be the "big picture guy", he still gets the most enjoyment from being a part of the Workspace Solutions team and coming up with unique designs for each individual client is always rewarding. In all aspects of his life, and Workspace Solutions' customers can vouch for this, he keeps in mid the famous saying by Moliere: "All men are alike in what they promise, it's what they DO that makes them different." When Brent is not at the office he enjoys spending time with his wife of 20 years and their 4 children. He plays soccer and racquetball and loves racing. Mike has been at Workspace Solutions for 18+ years and has been co-owner for the past ten years. He wears many hats in the course of the day -- like any small business owner. From sales and marketing to finance and management, Mike is involved in every aspect of meeting our clients' high expectations. 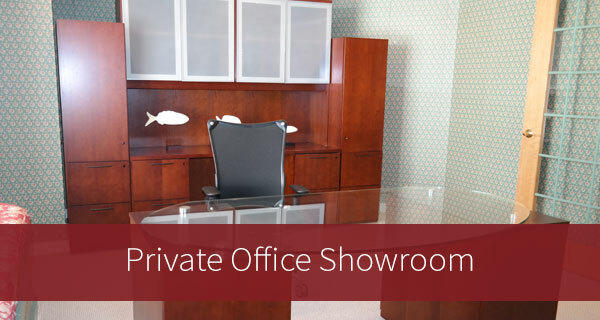 He enjoys providing the right solutions for each clients unique space and needs because a successfully completed project not only positively impacts the client's business and its employees -- it is equally rewarding and motivating for the Workspace Solutions team. The whole team shows our clients over and over again that they all follow Mike's motto: "If something is worth doing, it's worth doing right." 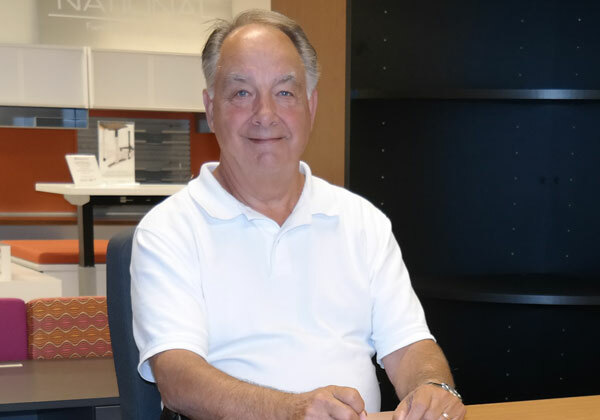 As much as Mike enjoys the hustle and bustle of managing a busy office furniture company in Fort Wayne, he especially loves the pace of the country life he shares with his wife and three children (and their pets and horses). He relaxes by playing guitar and stays involved in his family's community through leadership at their church. 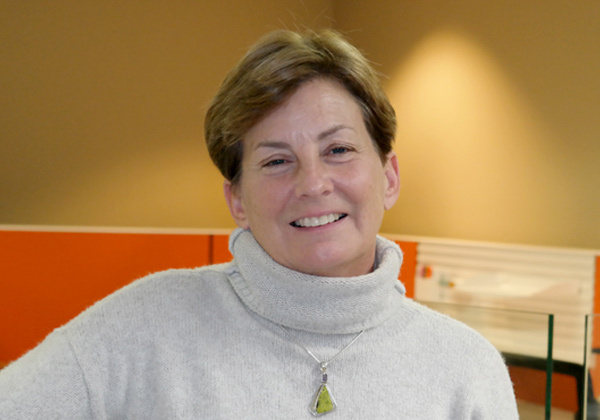 Diane has worked in the design field for 15 years -- 10 of them at Workspace solutions. She helps clients personalize their new office space by assisting them in selecting the finishing touches: carpeting, paint colors and furniture fabrics. Diane loves that each project is completely different from the last. She especially enjoys the challenge of finding the solutions that satisfy each client's unique style. Diane enjoys challenges in her personal life as well and spends her time mountain climbing, taking hot air balloon rides, and boxing. She has 2 children and 2 grandchildren. 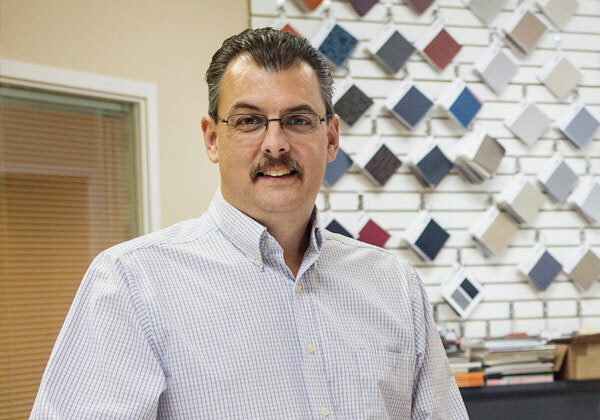 Gary has been in the office furniture field for over 35 years. He's represented Workspace Solutions in the Indianapolis area for the past 4 years and was impressed from the start with the professional attitude of all of the employees at Workspace Solutions. He grew up in the Indianapolis area and still calls it home. He and his wife of 44 years love to travel, enjoy their kids and grandkids, and relax playing golf and other outdoor sports. His personal motto to "treat people the way I want to be treated" shows why he fits in so well with the Workspace Solutions team. Anna interned at Workspace Solutions while getting her associates degree in Interior design at IPFW. 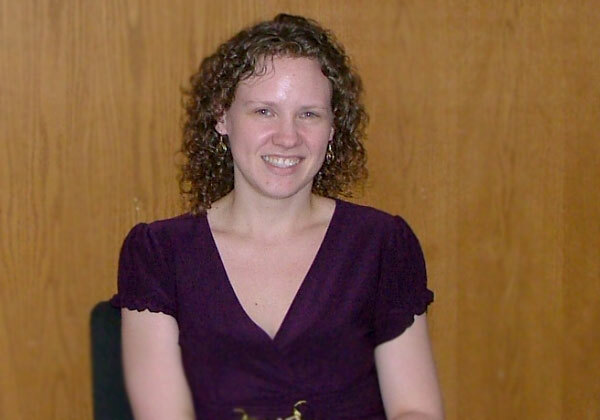 That was 10 years ago -- and she's still here, helping each client design and plan the best layout to meet their needs and space. As she puts it: "Office space planning is like a puzzle -- each piece of the puzzle is the customer's requirements for the space. I love the moment when the pieces all come together to complete the picture!" In her spare time, Anna enjoys riding bikes and walks to the park with her husband, son, and step-daughter. 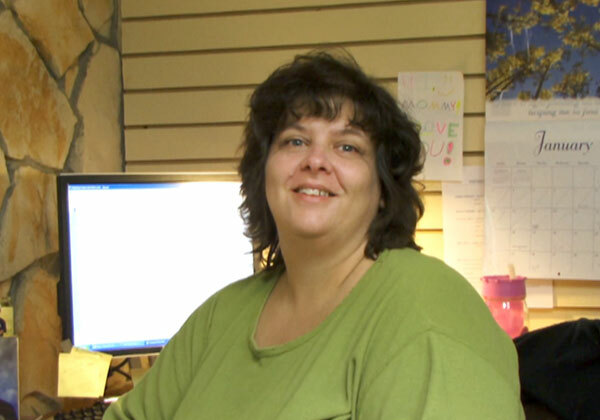 Anita has been providing administrative support to business executives for 30 years. Since joining Workspace Solutions she admires how well everyone on the staff, from designers to the installation crew, work together to complete a project. "It's part of my job to help others succeed at theirs." Coming from a large family with 8 sisters, she learned early on how to manage a large group. Anita enjoys spending time with her husband, two children, their spouses, and her 5 grandchildren. 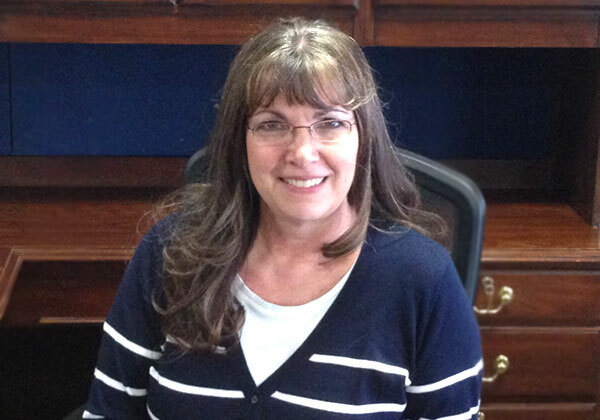 Susan has worked in the accounting field for 23 years and has enjoyed working at Workspace Solutions for the past six years. Susan is responsible for all aspects of accounting for the office. Fortunately, working with numbers is one of her favorite things to do! She also loves spending time with her husband and two children -- enjoying their activities and scrapbooking about their family experiences. The backbone of our team. 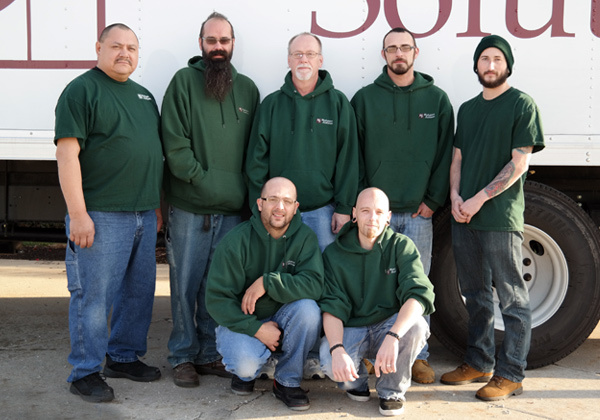 Our in-house office furniture installation crew, and warehouse and delivery team have a combined 33 years with Workspace Solutions and average of 4 years. They know our products and work hard to make sure every job is completed to the satisfaction of our clients and with little disruption to their office. 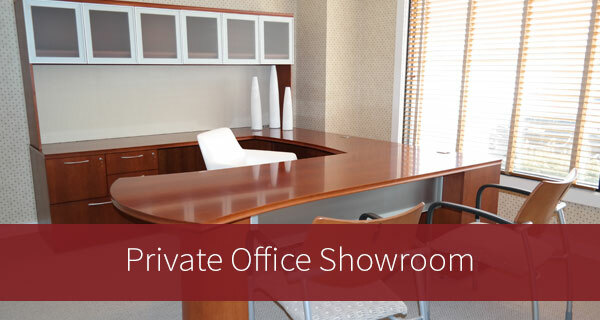 Contact Workspace Solutions to find the right office furniture and solutions for your space.